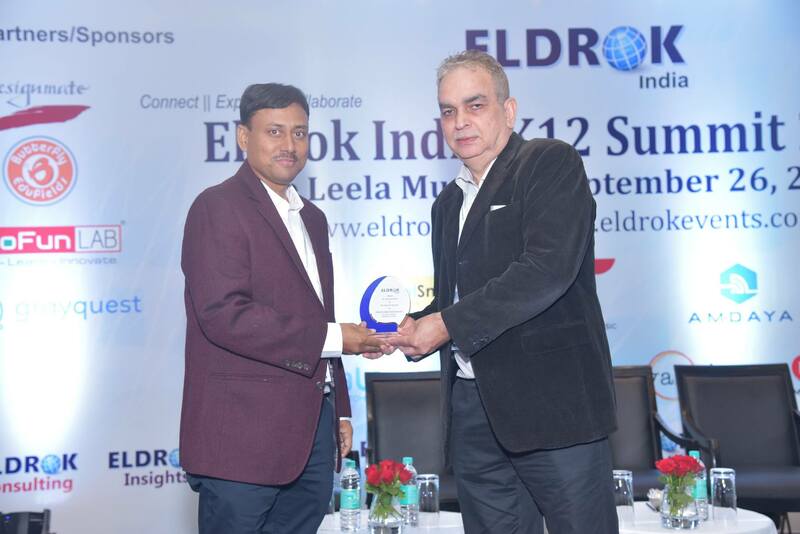 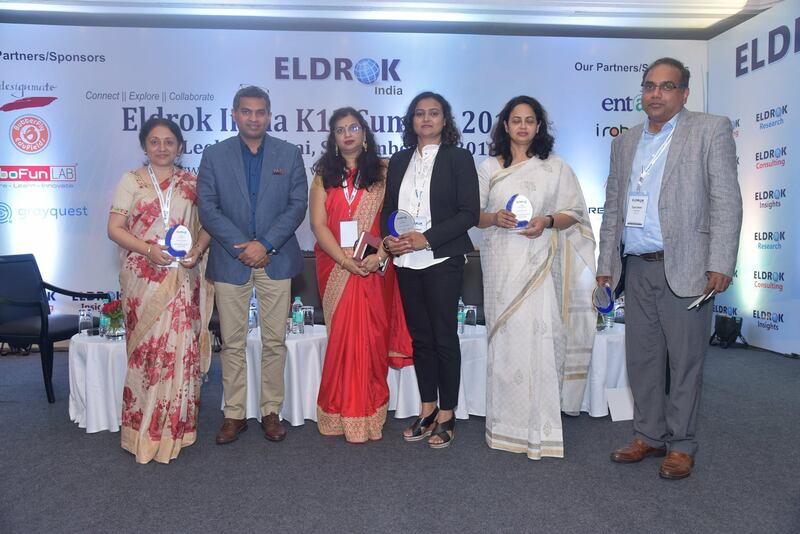 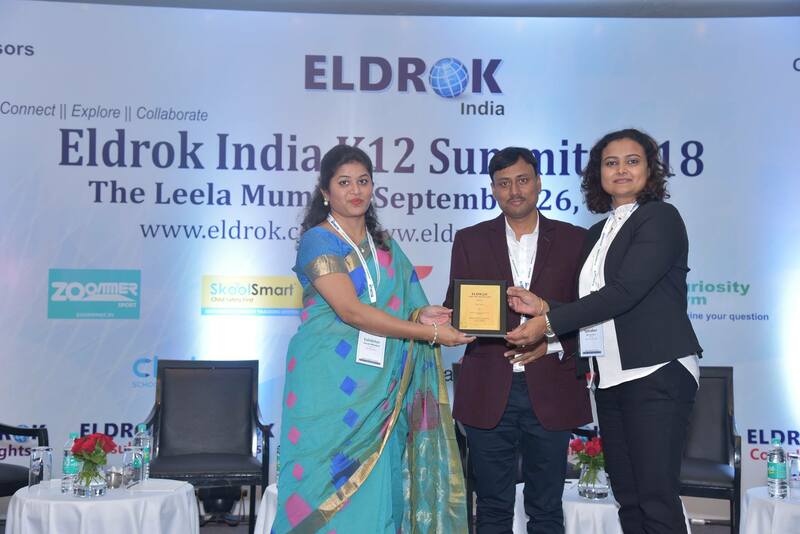 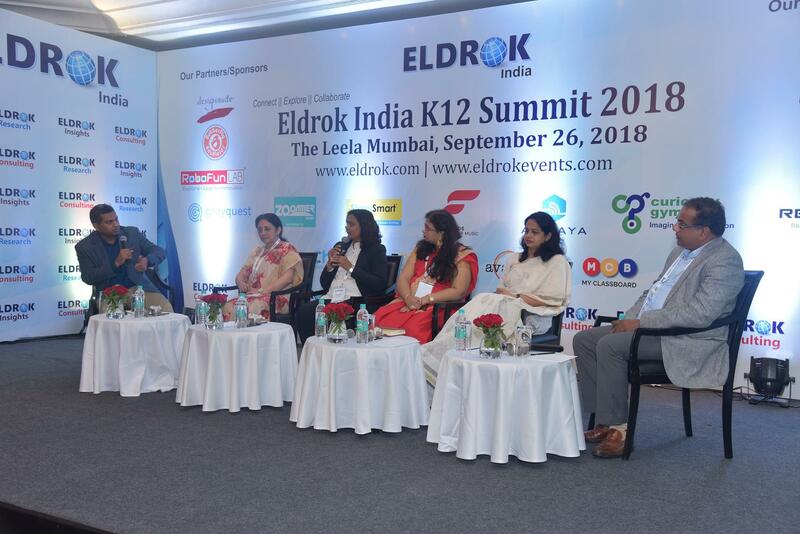 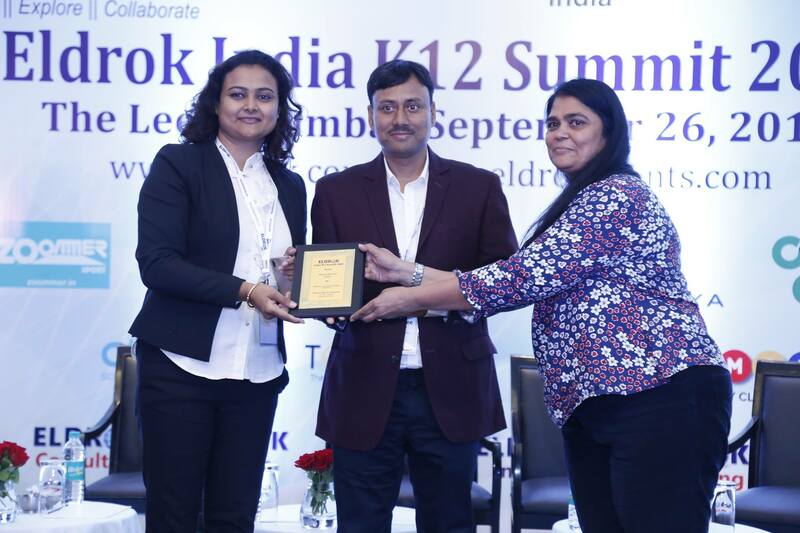 Education Today - Award for Best Upcoming CBSE School. 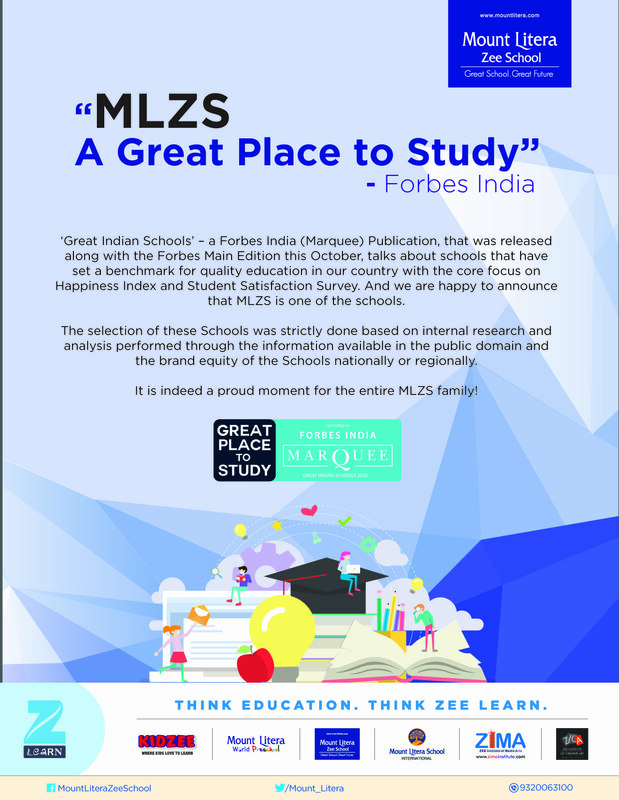 MLZS A Great Place to Study – Forbes India. 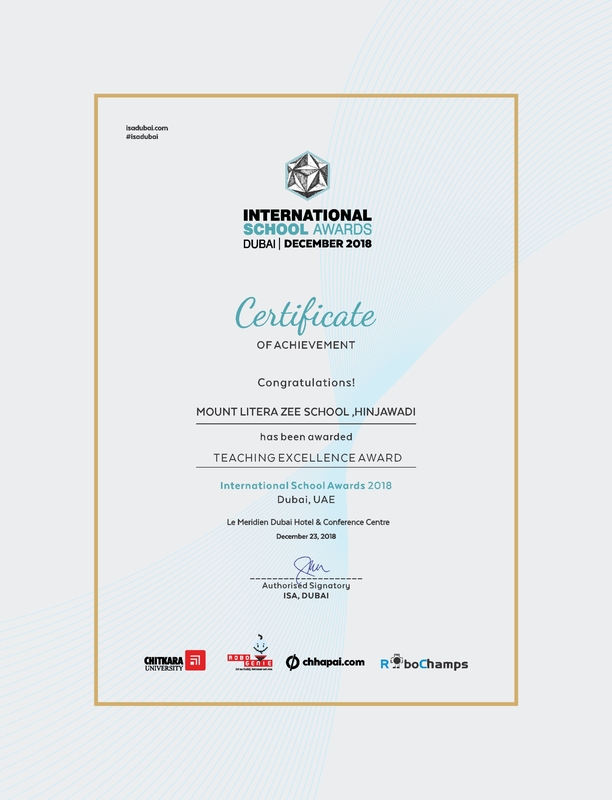 What a glorious victory for Mount Litera Zee School Hinjawadi !!!! 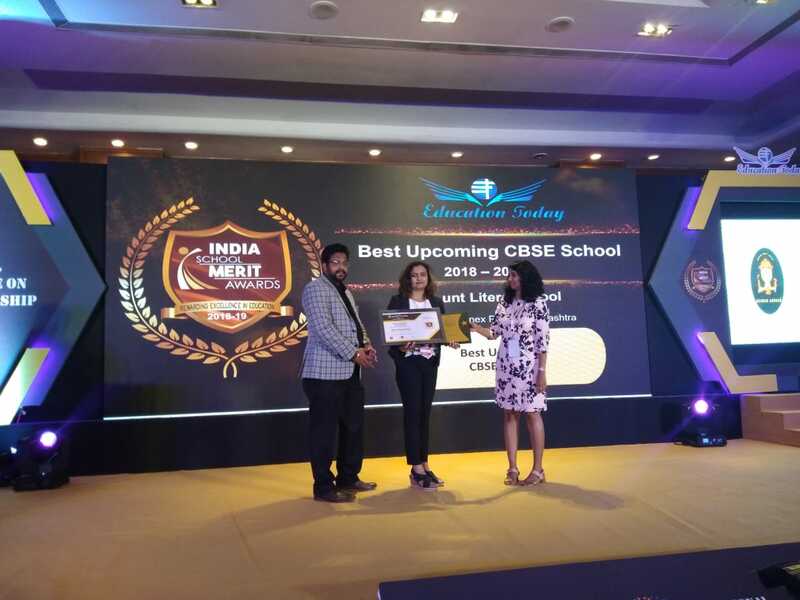 We Mount Literans take the pride to announce that the school has won an "Award for Best Upcoming CBSE School" by Education Today The award has been received by our school Principal Ms.Niti Jonathan.